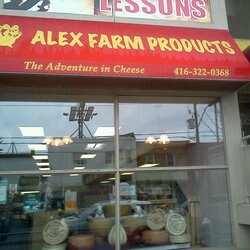 Alex Farm Products retail stores are professional cheese providers serving communities of Great Toronto Areas. We carry full lines of original cheeses from Quebec Canada, France, England, Belgium, Spain, Holland, Italy, and Portugal. 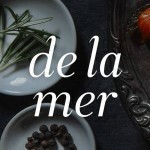 Besides cheeses, we also provide other foods, such as olives, olive and vegetable oils, peppers and pickles, baking ingredients and seasoning, dry foods and canned foods, plus drinks. 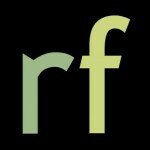 We appreciate your visiting our world of cheeses and promise the great taste and wonderful service.